Gallery Huuto will exhibit a unique film installation by the French artist FrÃ©dÃ©rique Devaux. The work consists of film frames from Devauxâ€™s own 16 mm films, cut out and displayed in slide frames. The frames are handmade and all completely different from each other. 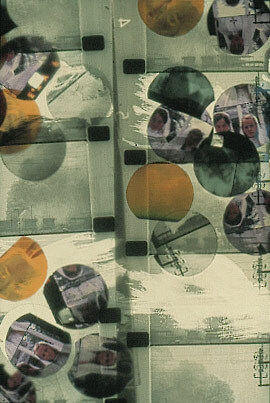 (Devauxâ€™s methods are discussed in more detail in connection with her film programme. Some of the slides are projected on the walls of the gallery using timed projectors, while some of them are displayed in showcases as â€œfilm objectsâ€�. 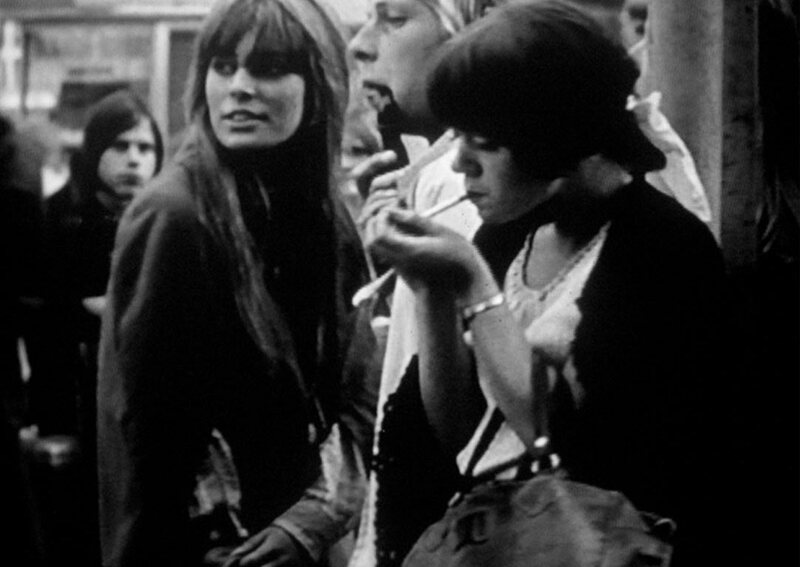 The idea of the exhibition is simple: to present the moving image as stopped frames, or, in the artistâ€™s own words, as images â€œfrozenâ€� inside the gallery. Gallery Huuto from Friday, 17 November to Sunday, 19 November from 12:00 to 6 pm.